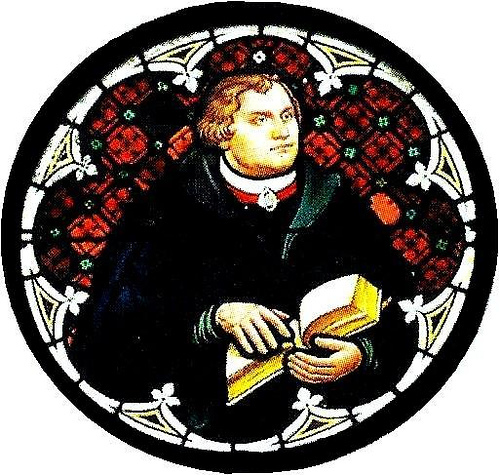 Luther’s explanation of the 3rd article of the Apostle’s Creed | The Old Adam Lives! Many of you have heard this one before. So have I. I just listened to it twice while I handed out candy in front of my house. If you haven’t heard it before you are in for a real treat (no trick), courtesy of the Holy Spirit and Pastor Mark who boldly underlines that powerful Word. And thanks to flickr and amras_de, for the photo.